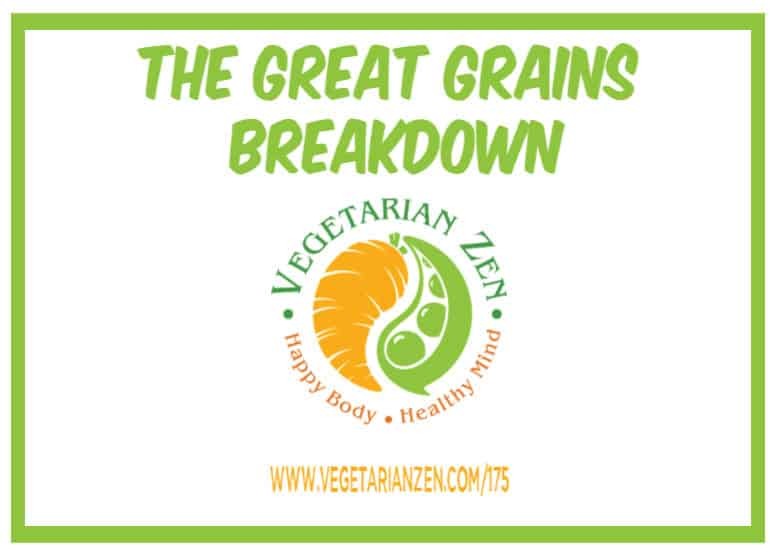 This episode of the Vegetarian Zen podcast is all about grains. What are grains, exactly, besides the stuff that gets ground into flour? We talk about the types of grains and elaborate on the importance of including plenty of whole grains in your diet. What foods are in the Grains Group? Question: What are your favorite types of grains? What a great podcast! I just discovered you guys on Google play podcasts and I am so glad I did! I have listened to a few veg podcasts but this one is by far my new favorite! 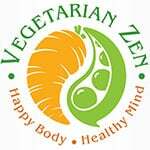 Being that I am not 100% vegetarian yet and I am a chef in a omnivores restaurant( I did get my boss to offer a veggie option on our catering menu! ? )I feel odd listening to some other podcasts…like I am not worthy cause I slip, they do not encourage the new vegetarians for the smalls steps they take but down talk that we don’t do enough or I have heard be vegan or don’t be at all… Your show I felt welcomed! Knowing every small step I take is a step in the right direction! Fun, light but informative! I can’t wait to listen to past episodes and look forward to the new! Thank you so much for the safe haven for us newbies! I’m so glad you’ve found us! Being a new vegetarian (no matter to what degree) can be tough when you are faced with criticism from people who don’t understand or accept your choices. And it stinks that criticism can come from both sides–from omnivores as well as from other vegetarians/vegans! Rest assured, you’ll always find acceptance here. 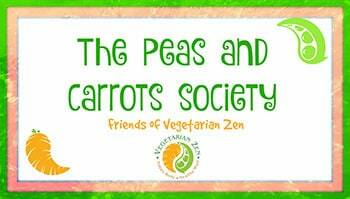 If you’re on facebook and haven’t joined our closed group, the Peas and Carrots Society, I’d really encourage you to do so. 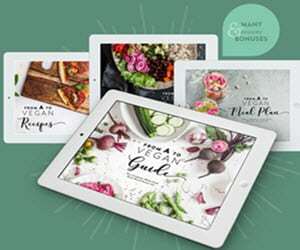 It’s another place to find lots of support, plus great recipes and tips. Oh, and cute pet photos, too! Thanks for listening, and please reach out to us anytime with questions, episode suggestions, or just to say hi.